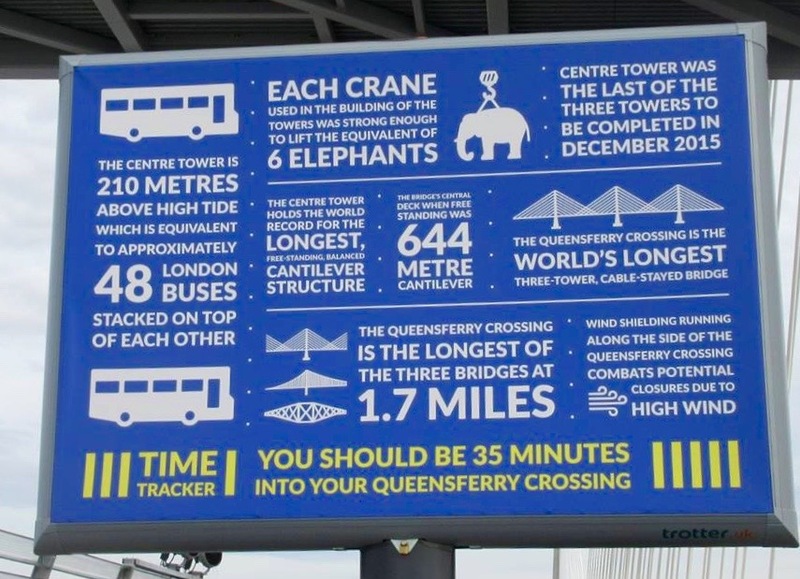 With the highly anticipated opening of the Queensferry Crossing finally arriving I wanted to see it from a different angle, a unique view of this feat of engineering. So when Chris from the Fife Flying Club offered to fly me over them I jumped at the chance. To take to the skies in a light aircraft to see the bridges from above is pretty unique! Operating from Fife Airport the Club hire their light aircrafts from Tayside Aviation in Dundee. The plane I flew in when I visited was the Piper Warrior, or the PA28, an American 4 seater that is one of the most popular. The airport, which is two miles west of the town of Glenrothes, also play host to Skydive St Andrews who organise skydiving and parachuting from a hanger based at the bottom of the runway. Honey, fancy going out for lunch? Yes, that would be nice, where do you want to go? Oban? Or I've heard they do a really nice cheesecake in a Cafe at the Mull of Galloway? 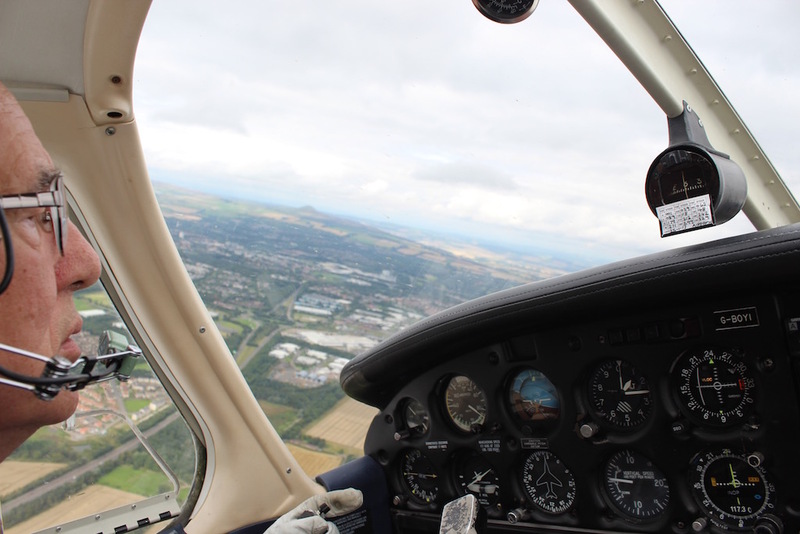 You can actually learn to fly through Tayside Aviation, it's a little on the pricey side but if you fancy taking to skies it might be worth it. 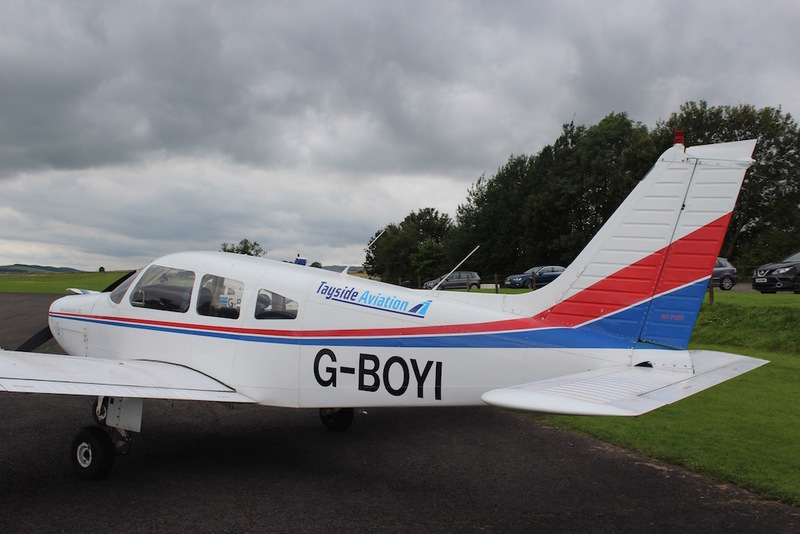 There are two instructors at Fife Airport and after 45 hours of flying time you could be flying solo. If you'd rather have someone else at the controls, you can buy gift vouchers for 30 minutes or one hour and they will even let you have a go at flying it yourself! After our coffee my daughter Taylor and I watched on as Chris inspected the plane and completed his checklist before we climbed in. Fastening our seat belts and donning our headset we settled back while Chris did his thing to the Air Controllers. Now 5 years ago I couldn't set foot on a plane but since then I've conquered my fear, I thought. Although I could manage a semi-comfortable flight in a commercial jet I didn't have a clue how I would feel doing this but I needn't have worried. It felt completely different, like we were in a little world of our own, watching the beautiful fields of green and yellow and Lego sized villages down below while the engine rumbled gently under our feet. 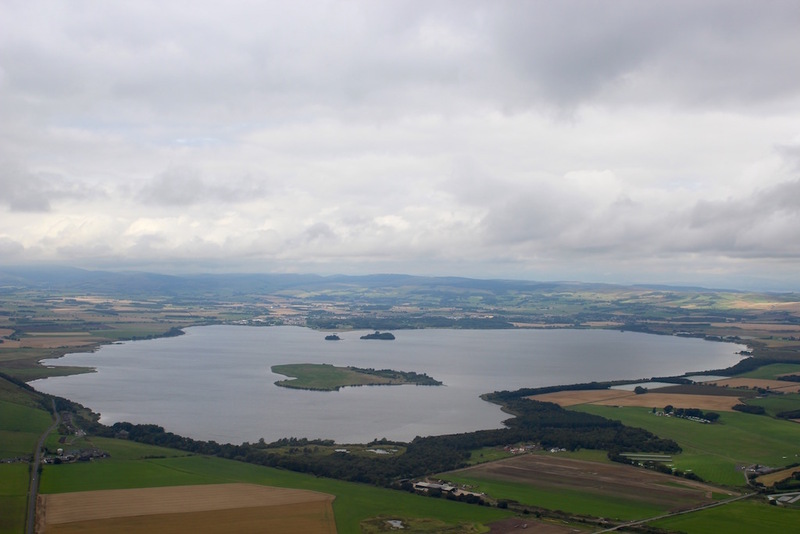 Fife looked beautiful, I saw Loch Leven like I'd never seen it before and the Lomond Hills on the horizon. 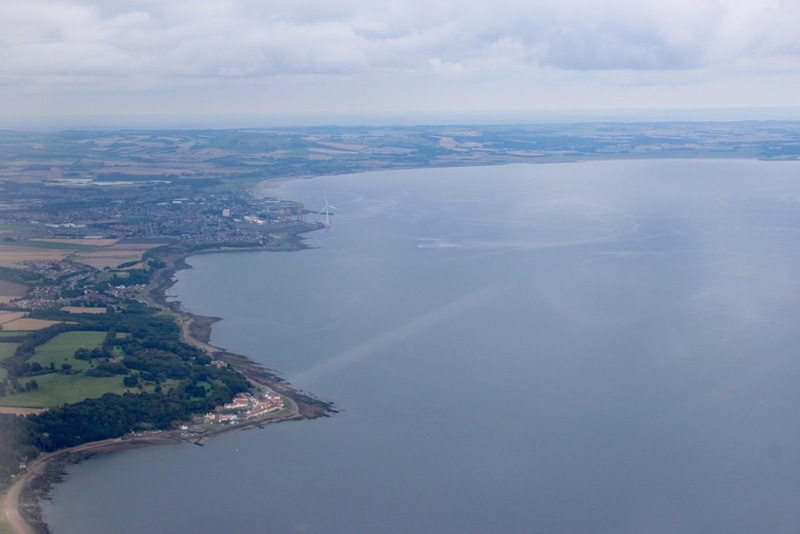 As we tilted around an invisible bend in the sky the Firth of Forth came into view, twinkling in the sun. The bridges loomed in front of us and as we got closer it took our breath away. 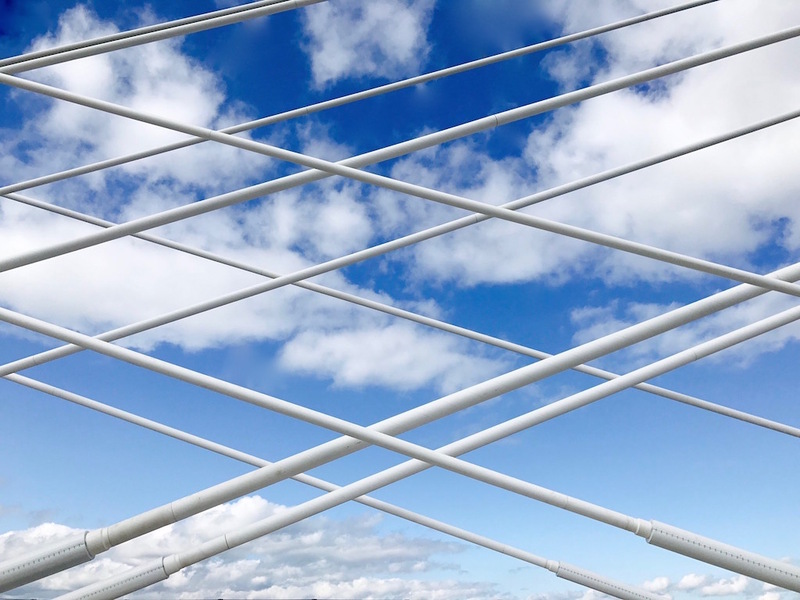 The steel wires of the new bridges sparkle when the sun hits them and it looked absolutely stunning. Chris made sure to fly directly over all three bridges and it's honestly one of the most amazing things I've ever done. Getting a birds eye view was well worth the shaky knees and butterflies. As the bridges faded into the distance the Fife coastline appeared and those miles of coastal path I’d previously walked weaved their way along the waters edge. Chris even flew us over Kirkcaldy so we could spot some of the buildings we knew before Taylor's travel sickness caught up with her and she literally turned green. Luckily Chris produced a sick bag from his pocket and had us back on the runway in 5 minutes. 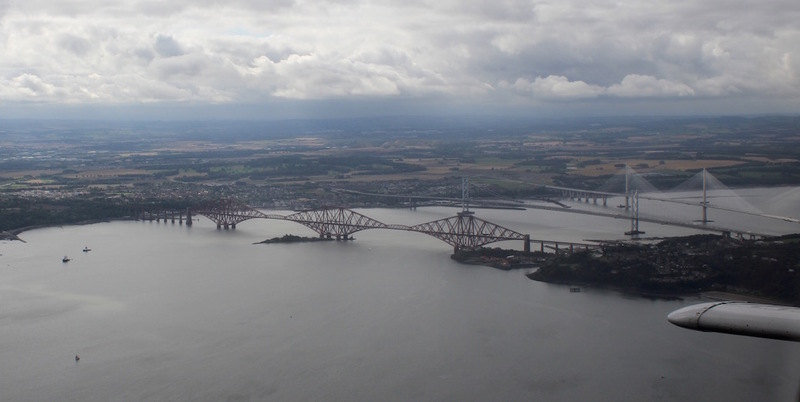 What an amazing opportunity this was, and I loved seeing the new Queensferry Bridge from the sky. I also got the chance to be one of only 50,000 people to walk across the bridge the following week, a once in a lifetime opportunity they say, and it was great being able to see it up close.